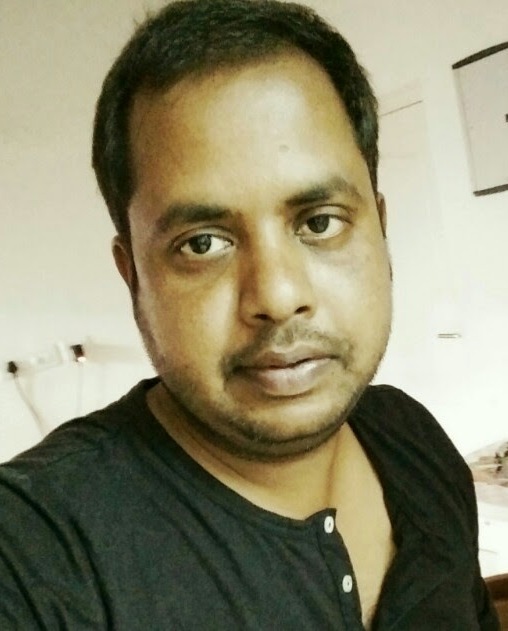 Nice to meet you.My name is Mukesh and I love java and related web technologies.I'm a software Professional living in Chennai(India).I am working in IT industry for more than 7 years and obsessed with Java/J2EE and related technologies. Currently I am working for a leading IT firm in Chennai(India). I like sharing my experiments and ideas with everyone by writing articles on latest technological trends. I worked passionately to build this tutorials site interesting and correct.A gentle request to readers, in case if you find any program errors or any broken links or any spell mistakes or grammatical error in website kindly notify us by sending mail to support@javawebtutor.com.